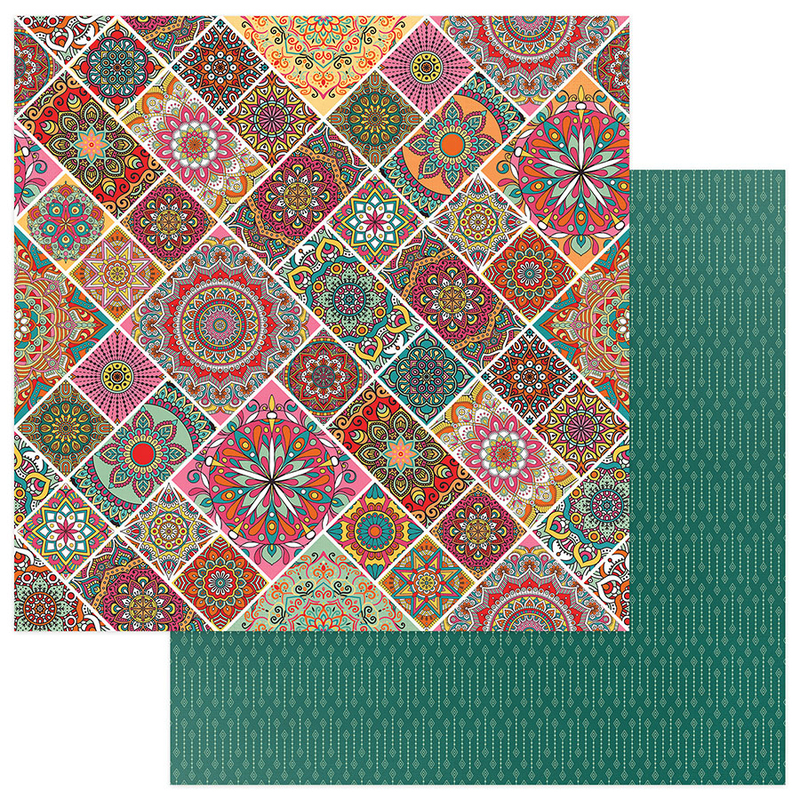 Add splashes of fun colors to your Mediterranean-inspired creations with the Mandalas 12" x 12" Double Sided Paper by Becky Fleck for Photo Play Paper. 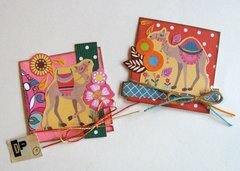 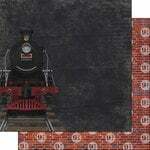 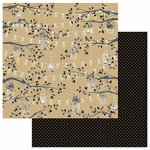 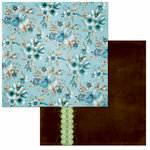 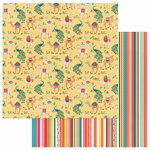 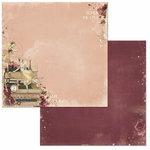 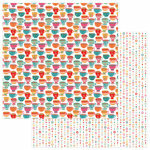 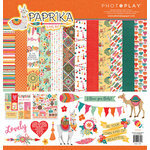 Included in the package is one sheet of paper from the Paprika Collection that is made in the USA. 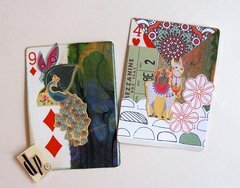 The paper features mandalas on one side and a green coordinating design on the other.